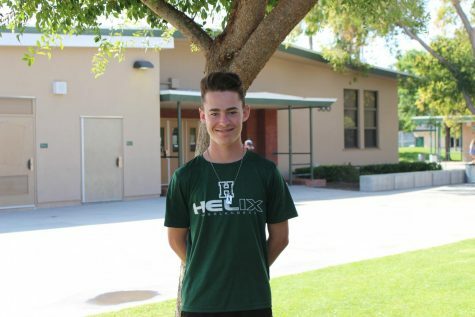 Ben is a sophomore and first time staff writer. When he’s not writing, he’s on the baseball field. With his passion for sports, he hopes to become a baseball broadcaster/writer someday. His favorite subjects are PE and English.